GET Engineering is proud to present its MIL‑STD‑1397 Serial Interface Adapter fully compliant to the ANSI/VITA‑20‑2001 Conduction Cooled PMC Standard. 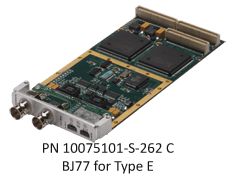 This adapter provides an ultra‑reliable MIL‑STD‑1397 Revision C Interface. 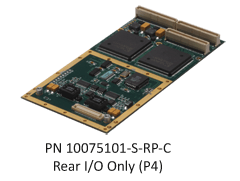 All configuration parameters are accessible through a simple software user interface with FPGA‑controlled DMA channels for transmit and receive buffers to reduce host CPU overhead. 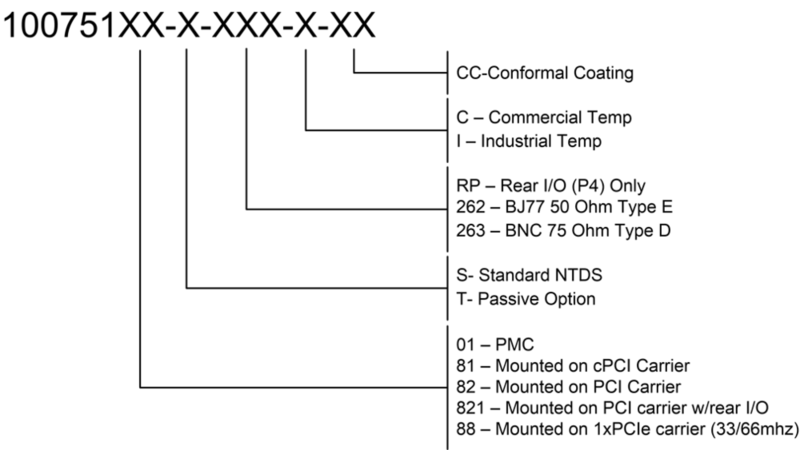 GET Engineering’s NTDS Serial card is available in either commercial or extended temperature range with an option for either Commercial Front Panel BJ‑77, BJ‑157 (50 Ohm) or BNC (75 Ohm) or Rear (P4) I/O. This card is supplied with a full featured driver API which is operating system independent enabling easy migration from one OS to another, for example Windows 7 to Linux.